& our efforts greater "
How to realizes our Bright , Brilliant and Buoyant dreams with Matrikas ? Simple. Here we go ... First let's say 'Hi' to Matrikas. Well begun is half done with Matrikas. The name MatrikaS is derived from the Sanskrit word for " MOTHER ". Our mothers possess powerful and positive energies. Matrikas is inspired from the creative energies, unique innovation and fantastic expression. 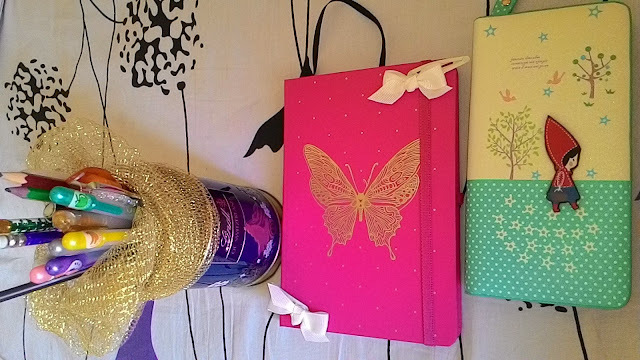 Matrikas theme is accentuated through its refreshing range of Paper Products. It presents the premium space to stimulate our minds and creativity. The range includes exquisitely designed Diaries, Notebooks, Journals, Office stationery, high quality book making services and Social stationery (CUBE WORKS range ) , Panache Series ( Corporate stationery ) , Heal the Planet series - Environmental products that we would love to use in private as well as flaunt in public.
' 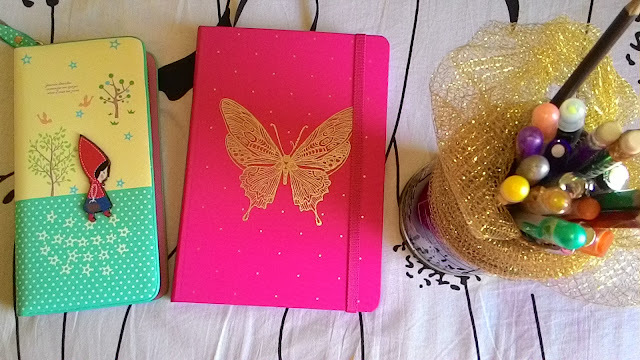 The Creative Woman’s Journal ' from Matrikas is our cute confidante. Let's call it Dreamathon ( Dream + Marathon ) , cause this journal is our Picture-Perfect booster to achieve dreamy goals through power-packed plans. 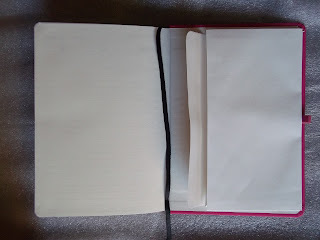 Mtrikas is for the creative woman, who uses the diary to write her dreams, and explore exciting avenues . The glorious gold-embellished picture on the cover shows what a diary is used for. To express our inner self , to write, to dream. to fly, to glide, - with a an illustration of an enchanting butterfly.. The journal consists 8 adult coloring sheets made of delightful and detailed elements inspired by nature .It has some plain sheets which can be used for coloring, shading, doodling activities as they are known to be therapeutic and stress relieving. It is a soothing exercise while delving into thoughts and indulging in daydreaming. Connecting with nature via cover-image is refreshing and elevates our mood. 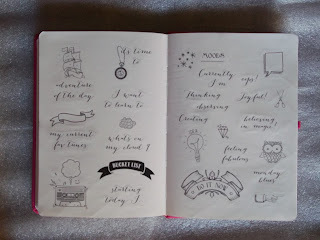 This journal has sticker pages. With ideas for making lists of the dreams and aspirations, or just privately document the current mood. It encourages us to be more aware of our thoughts and this journal will serve as a nostalgic memoir, when revisited after a few years! 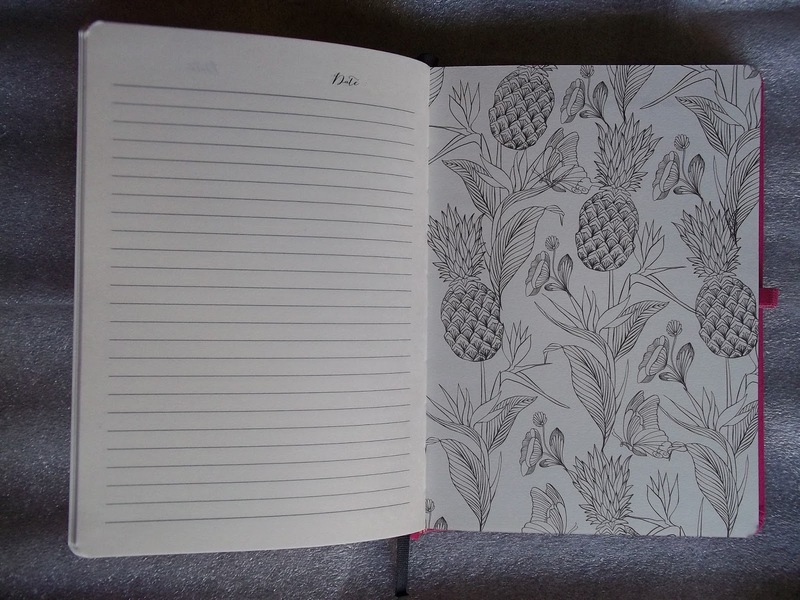 This journal aims to make a woman’s life full of joy. It is a reminder to stop and smell the roses. To document life’s little delights. Rest for few minutes to entertain thoughts while filling in intricate details in the coloring sheets. Hey Purba , Welcome to ' Spirit Of Mumbai '. Thanks. 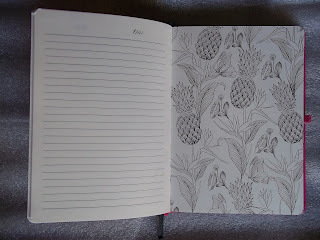 I liked this pretty Matrikas journal so much that I just keep on looking at it lovingly. Namaste Aryavart , Suswagatam at ' Spirit Of Mumbai '. Dhanyavaad for your wishes. Hey Neha , welcome to ' Spirit Of Mumbai '. Thanks for the compliments. The MatrikS have numerous variety of journals to choose from . Hey Dipti , Welcome to ' Spirit Of Mumbai' . 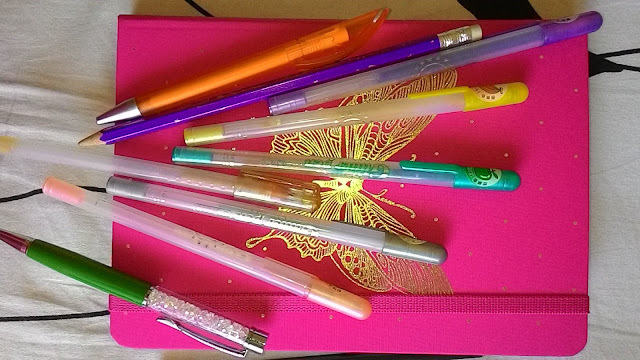 The MatrikaS is really a treasure trove for stationary lovers.